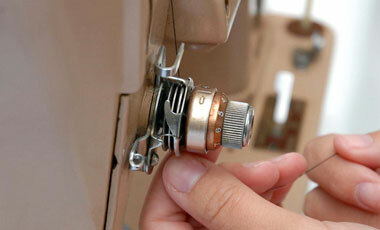 Your sewing results and the complete experience can be greatly affected by your machine workmanship. 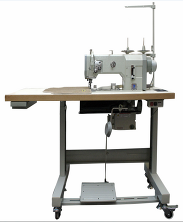 An annual servicing can resolve numerous issues such as snags, puckers, inconsistent tensions, thread or needle breakage, skipped stitches, damage to your fabric, etcetera... Visit us at Ace Sewing & Vacuum where our mission is optimum machine performance. Our factory trained technicians do a thorough top to bottom service to ensure all aspects of the machine are working as good as new, if not better, in some cases. 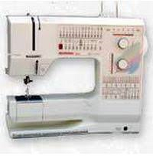 Your sewing machine maintenance includes precise adjustments to the height, timing, balance, and alignment of all the vital parts. Visit us at Ace Sewing & Vacuum for your machine and serger service, and we will guarantee optimum machine performance for one full year.